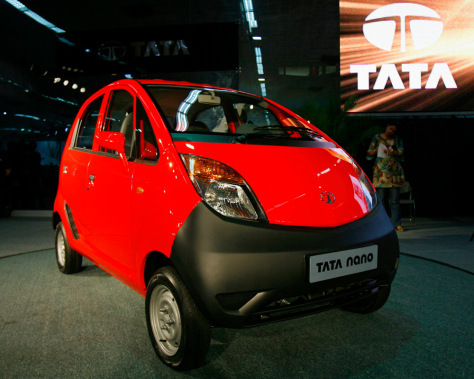 You’ll have to go overseas to find these — and many you can’t drive in U.S.
India-based Tata Motors says the Nano will roll out later this year. Price tag? About $2,500. The four-door will be the world's cheapest car.